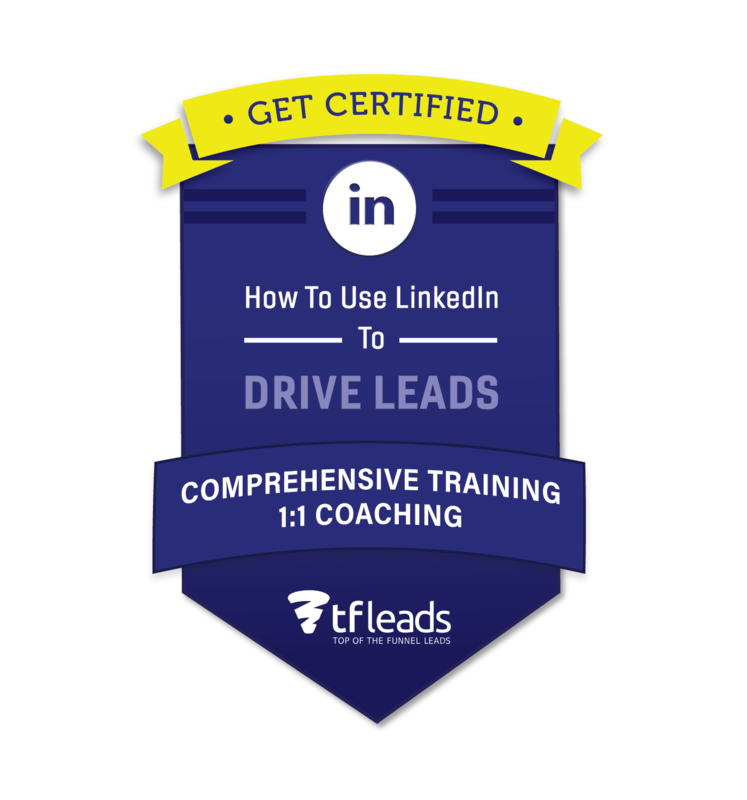 Courses: How To Use LinkedIn To DRIVE LEADS! Tfleads is the leader in effectively generating B2B outbound leads for companies of all sizes and industries. 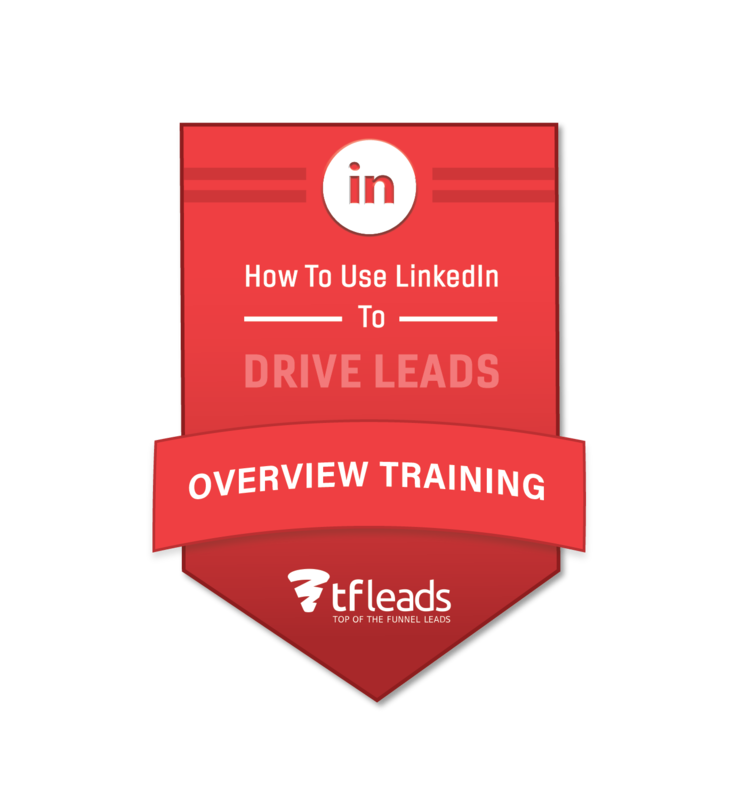 Over the last 5 years, we’ve tested and tweaked our approach and found that LinkedIn is a vastly underutilized method for driving leads and sales, especially considering its powerful reach. Pre-order now. Courses will launch by end of year. Get started using LinkedIn for lead generation. 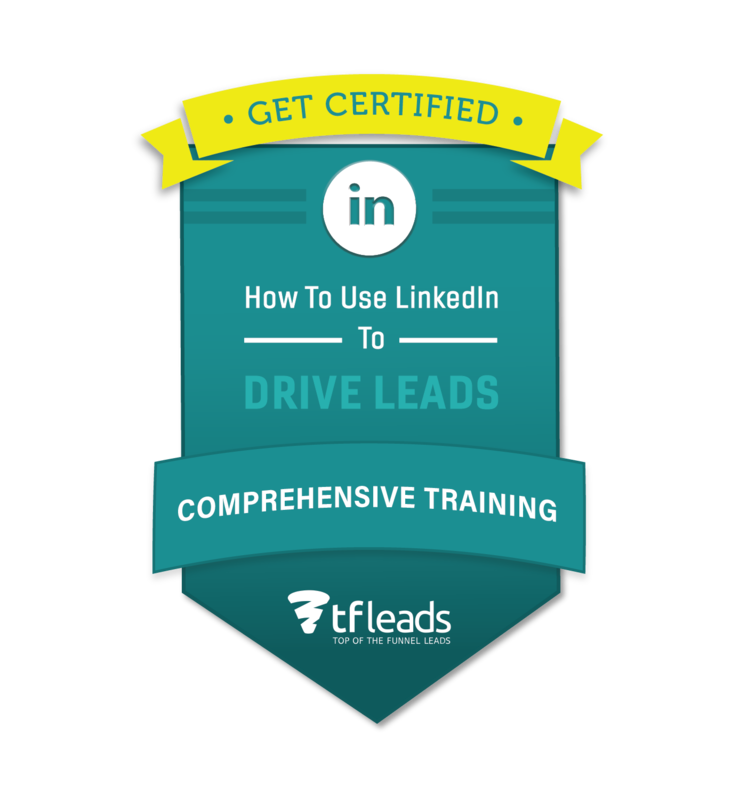 Everything you could possibly need to know about LinkedIn to get leads and grow your business. The Comprehensive Training + One-on-One Coaching to ensure the successful application.